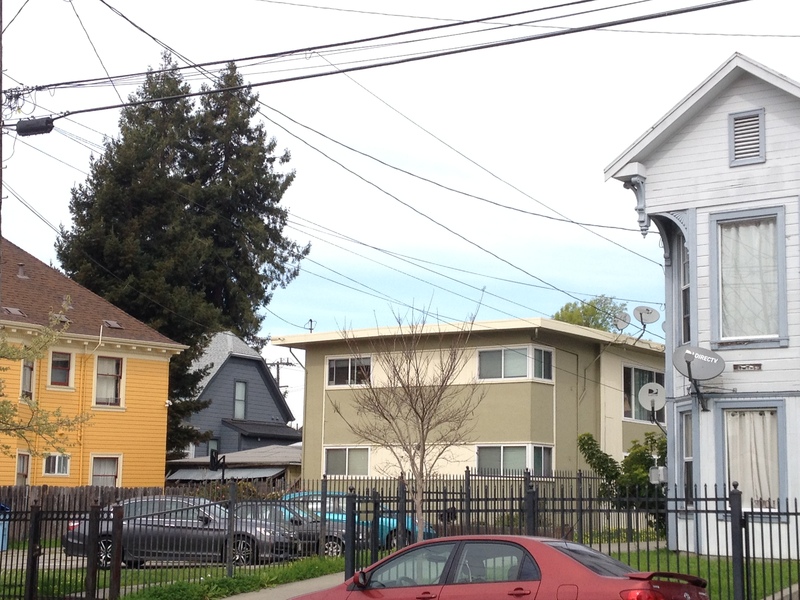 Berkeley rentals are usually listed for an average of six days before they are rented. One of the last single room occupancy hotels in Oakland will be converted to a boutique hotel, according to the East Bay Express. Losing the 102 rooms will likely increase the number of homeless in Oakland. Several other low-income hotels are already being converted, because Oakland has no protections for SROs. Berkeley already provides relocation for tenants displaced through no fault of their own, and the Rent Board has requested a ballot measure this year to raise the relocation funds for owner-move-in evictions, since Berkeley has not increased the allowance since 2001.